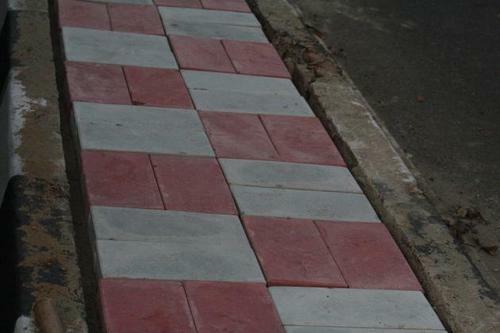 We specialize in manufacturing a qualitative range of Designer Interlocking Pavers. These are available in excellent check patterns and different shades. Available in various designs, colors and patterns, these are custom designed according to the specific requirements of the clients.